Cheap Thrills made her a star, but it was 1971’s Pearl that cemented Janis Joplin’s status as a rock ‘n’ roll legend. Sadly, the singer/songwriter never got to realize the impact the album would make because she died before it was released. trumental because she never got around to recording the vocals. 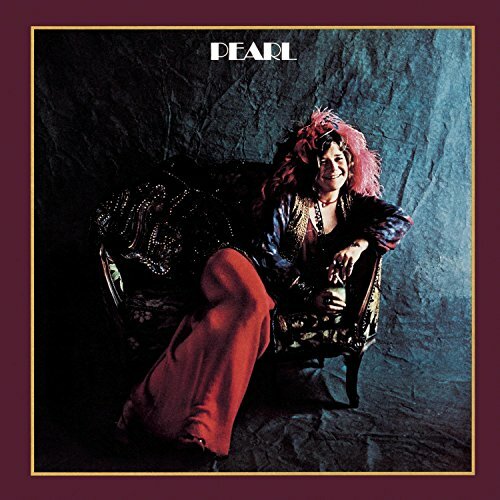 For his Vinally Friday selection this week, Craig will reintroduce us to the powerful voice and songs of Joplin with a few tracks off this monumental album. Alanya will follow up with an homage to her SoCal roots – the debut album from The Record Company, Give It back to You. 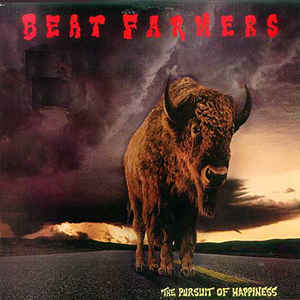 Robert will feature The Beat Farmers’ 1987 release, The Pursuit of Happiness. Yep, sounds like a Robert thing. Finally, Tommy will cap off the day with what is certainly one of the more iconic albums of all time – Abbey Road by the Beatles. Whether he’ll spin the entire Side 2 at once remains to be seen. There ya have it – another Friday, another round of great vinyl from the radio personalities you’ve come to know and love. Finally, it’s Friday! It’s Vinally Friday – only on the Trail 103.3. Thanks to Pella Windows and Doors for sponsoring!